"Parking on site was a great benefit." 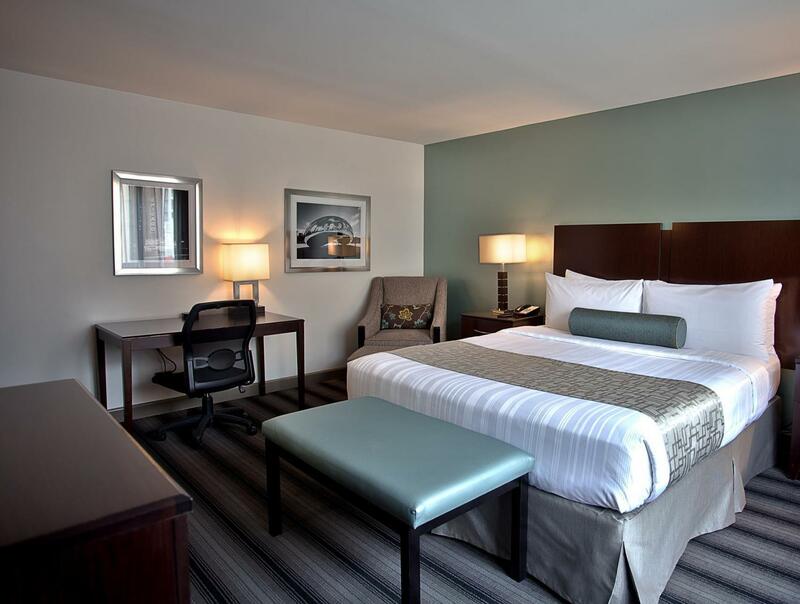 Have a question for Best Western River North Hotel? 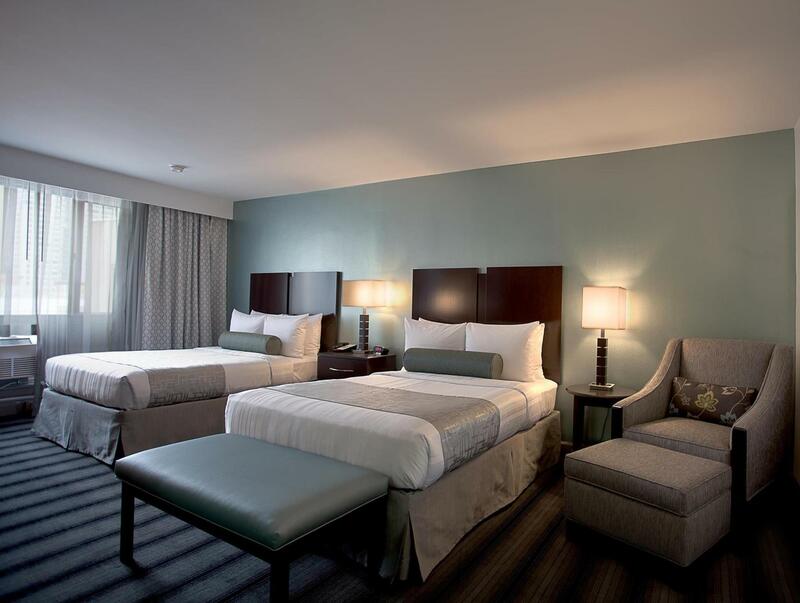 "Rooms were spacious and well-kept." "The daytime desk staff is excellent!" "Good location close to Clark/Lake (O'Hare metro line)." 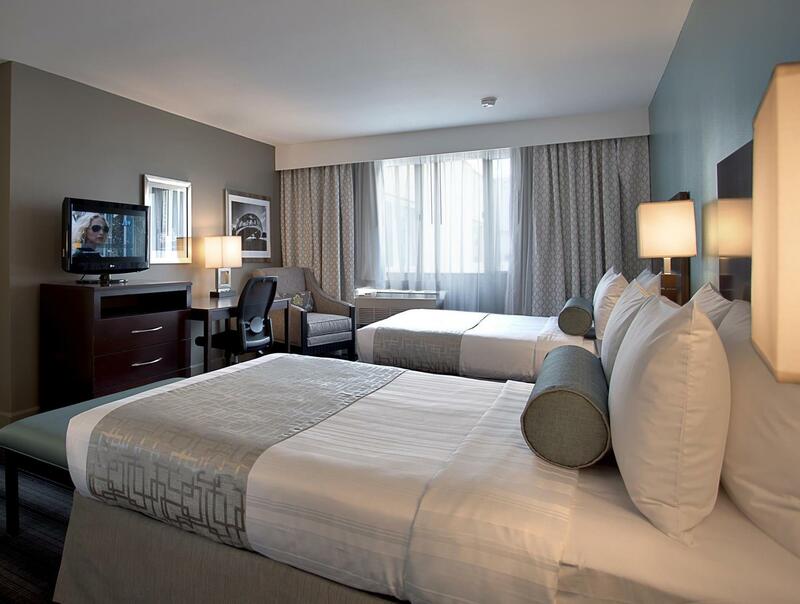 If what you're looking for is a conveniently located hotel in Chicago (IL), look no further than Best Best Western River North Hotel. From here, guests can enjoy easy access to all that the lively city has to offer. 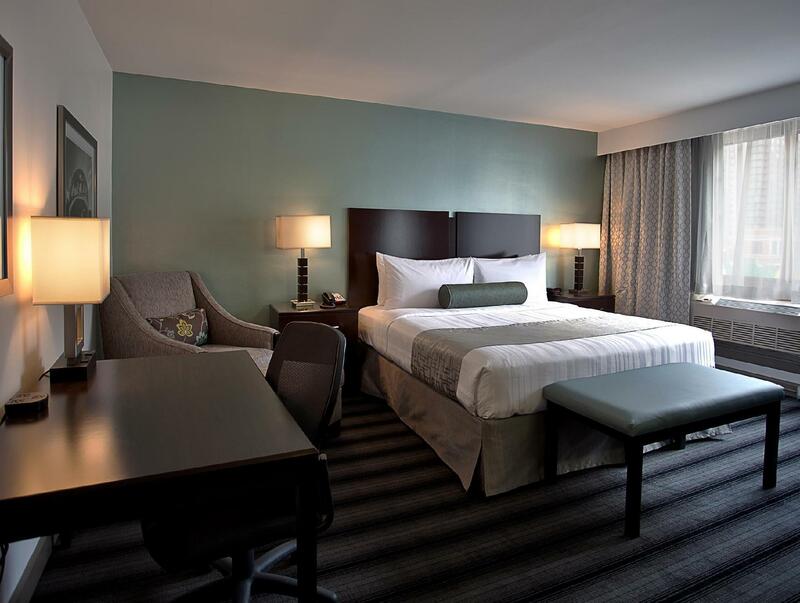 A haven of rest and relaxation, the hotel will offer total renewal just steps away from the city's numerous attractions such as Navy Pier, Michigan Avenue and Millennium Park. Simply put, all the services and amenities you have come to expect from Best Western International are right in the comfort of your own home. 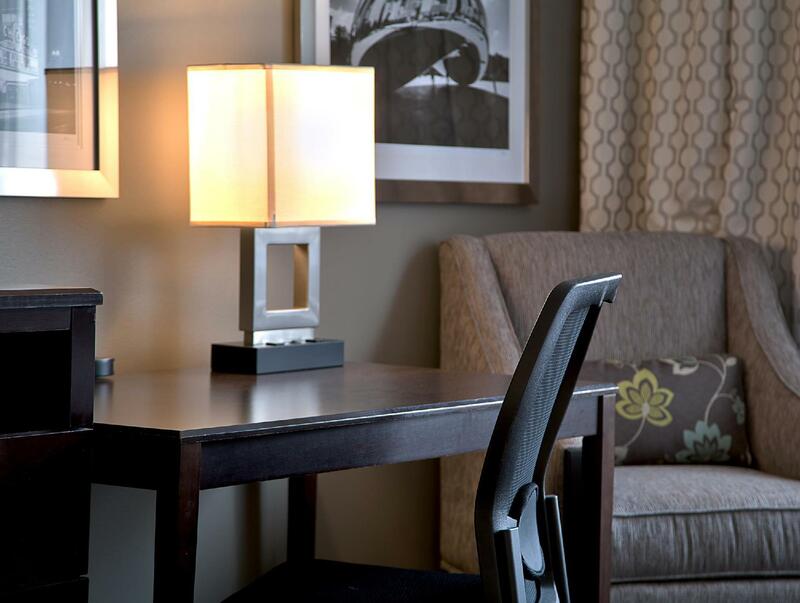 The hotel offers access to a vast array of services, including free Wi-Fi in all rooms, wheelchair accessible, postal service, daily housekeeping and private check in/check out. 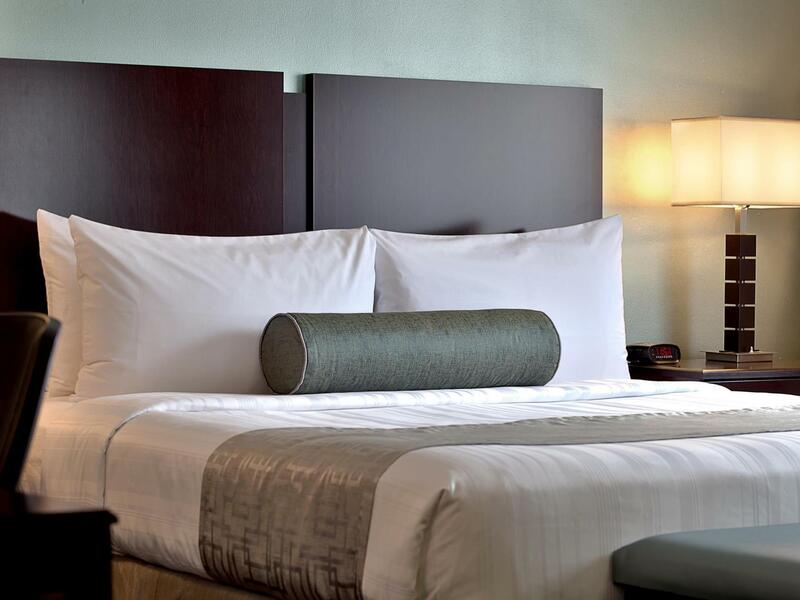 All guest accommodations feature thoughtful amenities such as air conditioning, hair dryer, in-room safe box and ironing facilities to ensure an unparalleled sense of comfort. The complete list of recreational facilities is available at the hotel, including fitness center, indoor pool. Whatever your purpose of visit, Best Western River North Hotel is an excellent choice for your stay in Chicago (IL). This hotel is clearly a bit tired, but it's sufficient if you just need a place to crash and don't mind being woken up in the middle of the night by a group of shrieking teenagers running up and down the halls for two hours. There is a pool on the top floor, which was nice. But the workout room is also on that floor and there was no ventilation, so when I tried to run I got dizzy and nauseous from the heat and the chlorine. So, if you're looking for a deal, it's fine. If you want to feel like you are at all enjoying a "nice" hotel, I'd recommend elsewhere. But it IS right across the street from a McDonald's and a Rainforest Cafe, so that's something. The staff was very nice and friendly. There was a awful smell in my room from the restaurant below. Staff gave me a spray but the smell still gave me a headache. The location was good with great places to eat near by. If you stay here just don’t stay on the back side of the hotel. Reasonably priced, 10 min walk from downtown, a clean and comfortable hotel room with free coffee and ice cream. If you expect extravagant lobby and club lounge and great dining experience, this is not your place. Good location close to Clark/Lake (O'Hare metro line). Small, but good gym. Near to ‘Grand’ red line station and a supermarket nearby. And also McDonald’s across the road. This was a well located hotel to get around the city whether by foot or train. The in-house breakfast was well varied. The desk staff were all very helpful and the two concierges we dealt with were always extremely well informed and went out of the way to provide advice, recommendations etc. The rooms were well looked after although as a Brit it would be nice to have the option of tea as well as coffee in the rooms. This hotel is well situated with good facilities. 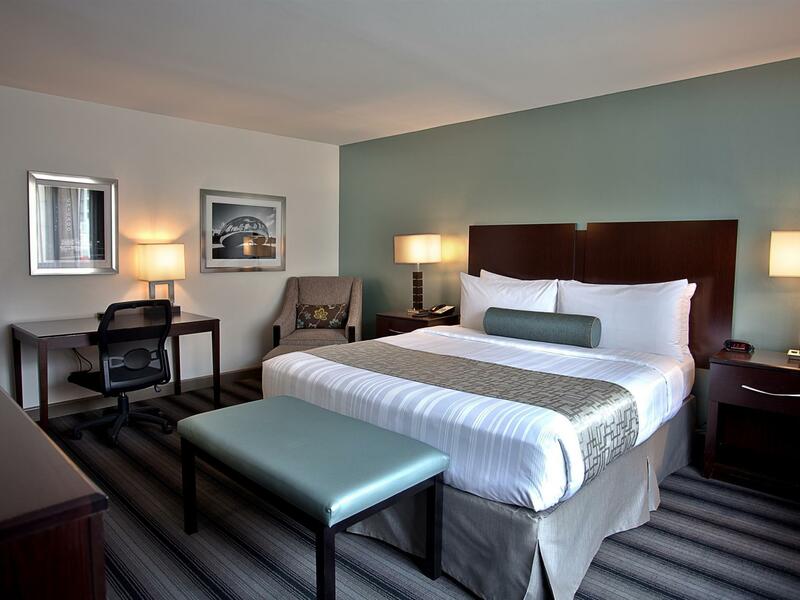 It is near to most of the main attractions such as Millennium Park, Navy Pier, Magnificent Mile etc. Staff very helpful. Friendly front desk, good location close to lots of bars and restaurants but let's call a spade a spade. This is a motel. Old, not very impressive. I think I could have done better for nearly $200 a night. Staff was very nice. Excellent walkability. Many restaurants within feet. Can walk to about anything else including Navy Pier, museums, zoo if you’re not afraid to put in some miles. Rooms updated, very clean. Nice pool. The kids loved the free push pops and ice cream sandwiches. The hotel looks rundown on the outside but it had nice interiors when you get in, especially the rooms. Rooms were spacious and well-kept. The hotel is near to everything. Just a few blocks away from Grand station (Red Line), near Hard Rock Cafe, Nordstrom and a couple of good restaurants like Portillos and Rainforest Cafe. It's a couple of blocks away from Lou Malnati's as well. My only beef with this hotel is that I was FORCED to pay a deposit (50usd a day + tax) and the hotel staff just swipe my card. No option for cash payment. Until now, they haven't refunded my deposit even though the front desk assured me. Emailed them a couple of times to no avail. So yeah, they SCREWED me over that deposit. Good bye 150USD. So f*ck you lady receptionist for not returning my money! The North River location is close to everything! The facility is undergoing some renovation, but is totally functional. The daytime desk staff is excellent! One night stop over is OK. Basic hotel. Not much going for it. The hot water pressure was almost non-existent which was extremely frustrating. The shower darin also drained very slow.